When you meet solid blue LED on Prota (though you expected another step), it's due to an issue with the power source. 1. Are you using a 5V 2A power supply? 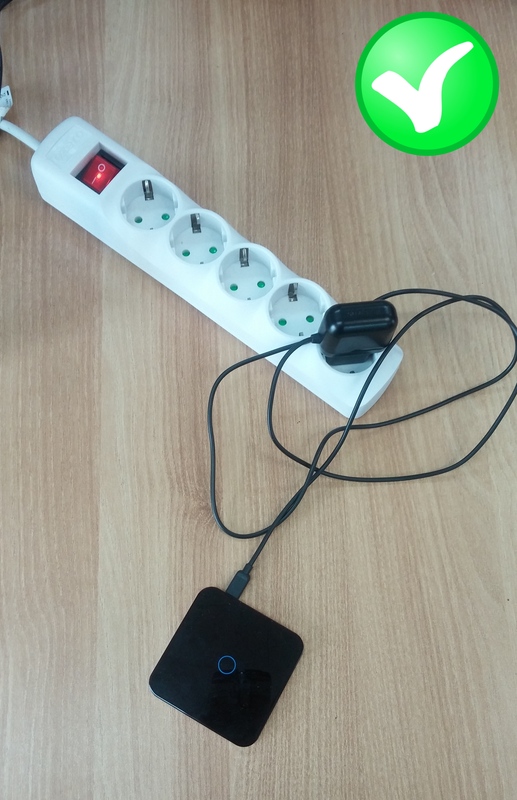 Usually, the adapter of a smartphone is not stable enough for Prota to work properly. Please try with another 5V 2A power supply. 2. 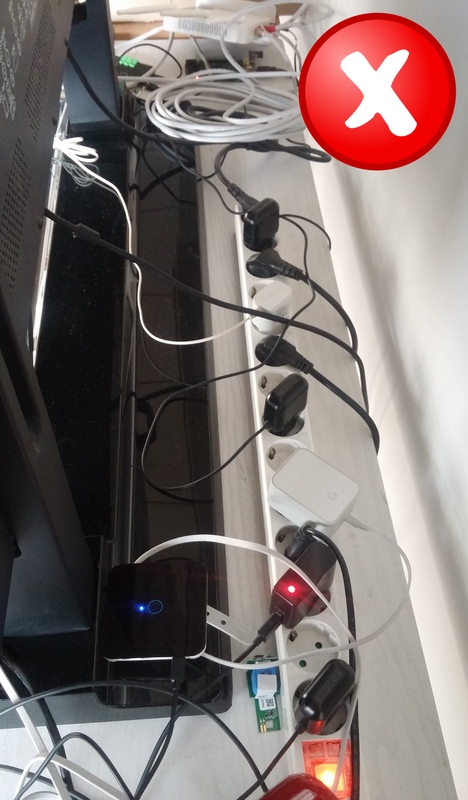 If Prota is plugged into a multi-socket adaptor together with other appliances, check the adaptor's maximum voltage to make sure it is enough to provide power for each device. If, after checking those points, your issue is not solved, please contact our Support Team. When contacting them, please precise whether you are using a power adapter supplied by us. Please do not attempt to hard reset your Prota unless our Support Team advises you to do so.